Your digital marketing strategy requires a broad focus to provide a long-term return on investment. Maintaining a clear understanding of the value each of these elements delivers can help ensure that your company achieves its marketing and business objectives for the years to come. In this post, our San Jose, CA pay per click experts highlight the value of PPC in your digital marketing mix. 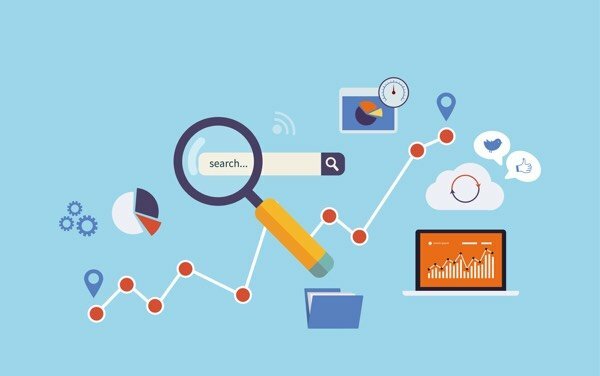 While other digital marketing techniques, such as SEO and social media marketing, require a long-term approach based on tangible data before returns are achieved, PPC is designed for swift results. Most PPC campaigns can be turned on and off at a moment’s notice and ads will quickly reach the top of search results with the right targeting and investment. This gives growing companies an advantage when harnessing PPC during their initial digital marketing campaigns. Oftentimes growing companies find that they cannot rank for a high-value keyword within their organic SEO campaigns. This is either due to the cost to purchase the keyword or the wide-spread use of the keyword throughout the industry. PPC gives smaller businesses the opportunity to use these target keywords within PPC campaigns and to link their company with the keyword to enhance brand reputation over the short-term. The data from your PPC campaigns can be used to enhance your other marketing processes. Savvy San Jose, CA pay per click marketers will continually monitor and update your PPC campaigns based on the real-time response. This data can then be used to update SEO campaigns, for example, to ensure that keyword targeting and site optimization appeal to your most valuable customer. PPC campaigns are providing growing companies with higher click rates than other forms of digital advertising. The research shows that, with Google now making pay per click advertisements a priority on the search engine results page, companies are generating a greater number of clicks. The trend in search engine design is to make PPC ads look more like traditional organic search results, keeping the focus on the company and generating further engagement through the search page. It’s why many small-to-medium sized organizations are now making PPC a central element of their digital marketing campaigns. Each digital marketing consultant at HiveMind Studios in San Jose, CA has at least a decade of experience building responsive, high ROI PPC campaigns for clients across the country. We can custom-build strategies that help your business capitalize on the many benefits of PPC within your digital marketing mix. To learn more about this process, contact us today!